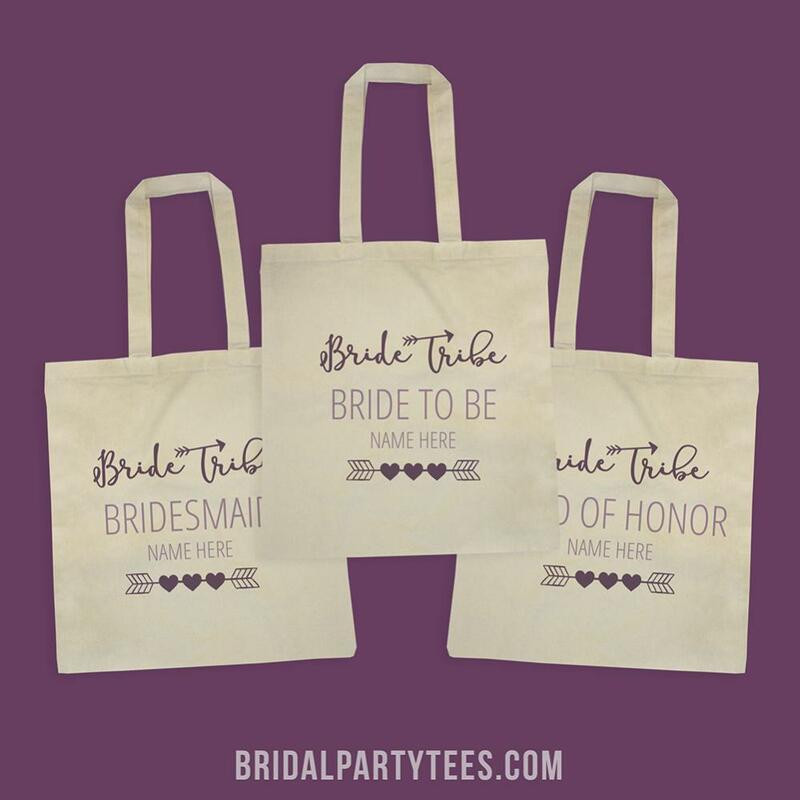 Matching tote bags are perfect for any bachelorette party. 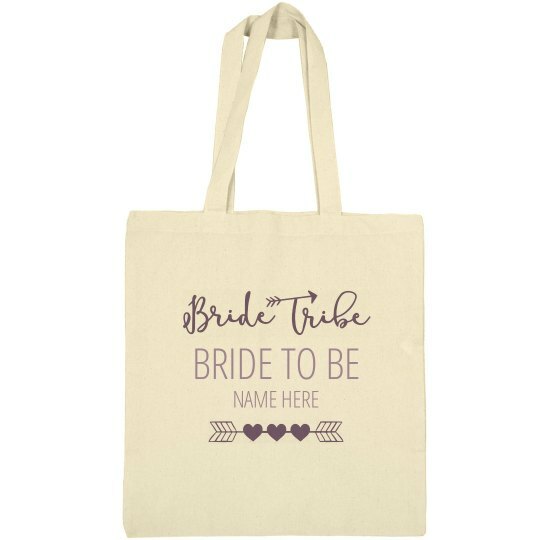 Get the bride tribe matching custom bags that they can take with them for the weekend. Great for the beach, bar crawls and more! Add a name to this trendy and cute bag for the bride to be.